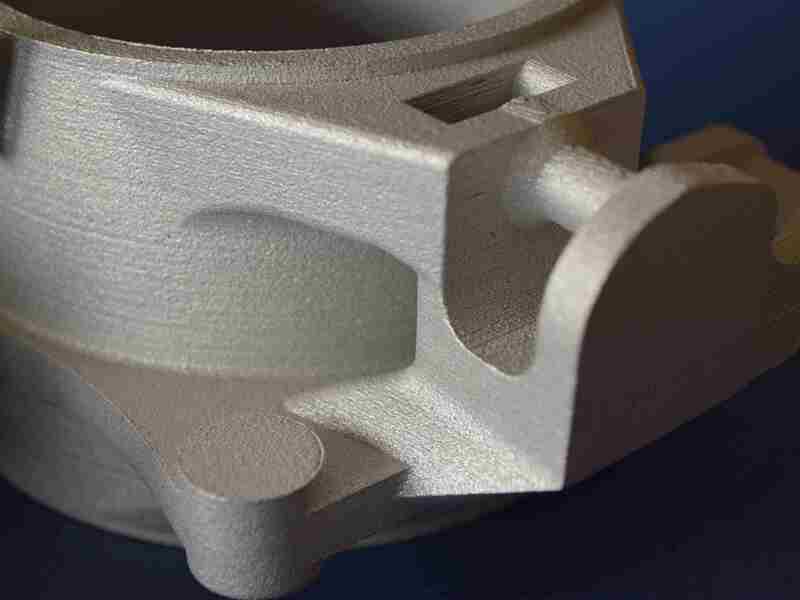 Undo Prototipos is formed by a team that has extensive experience of over 25 years in Additive manufacturing and rapid prototyping, using different technologies. We use our own 3D printers and 3D scaners. We are distinguised by the quality of service, short delivery and experience in project management.